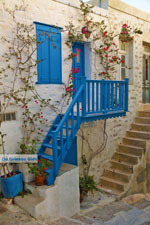 Ano Syros. 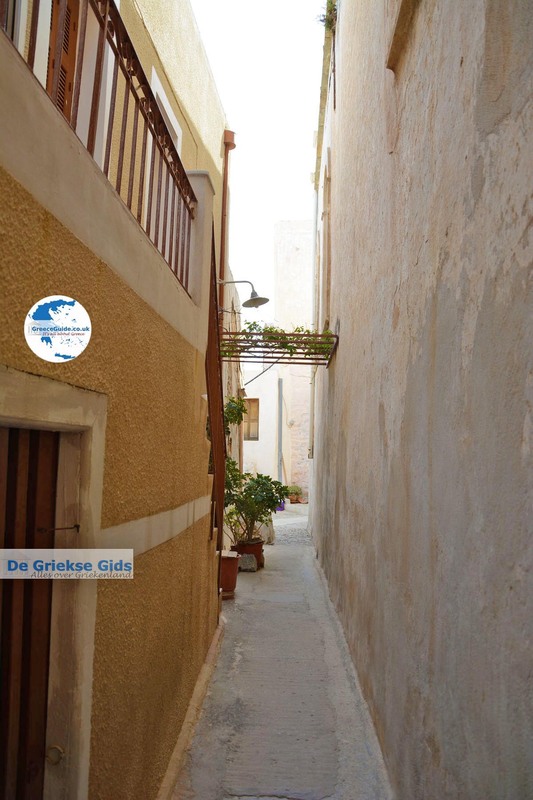 Ano Syros (Upper Syros) or Ano Syra on the Greek island of Syros, is located northwest of Ermoupolis. 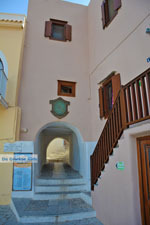 It is actually an extension of the capital Ermoupolis. 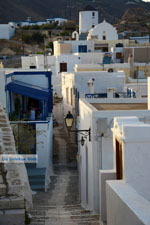 When your boat arrives in the port of Ermoupolis you will see Ano Syros on the left, on the first hill. At the top you can see a big church. 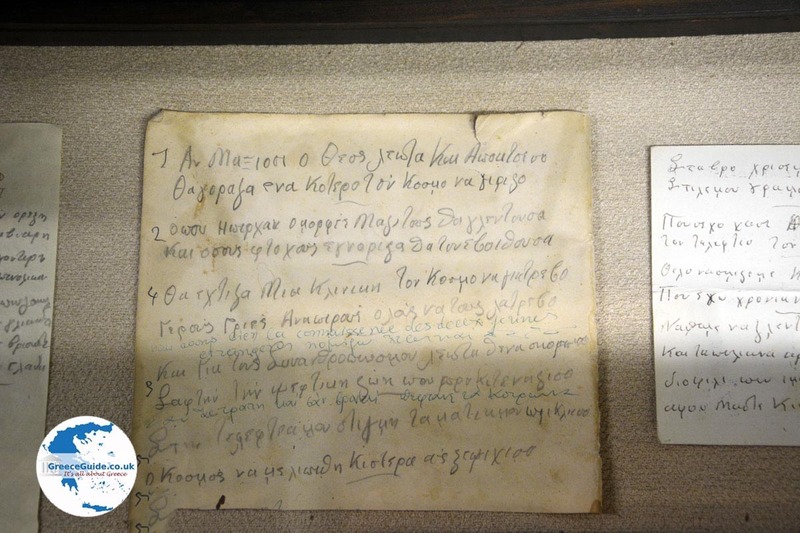 Ano Syros was founded in the Middle Ages. 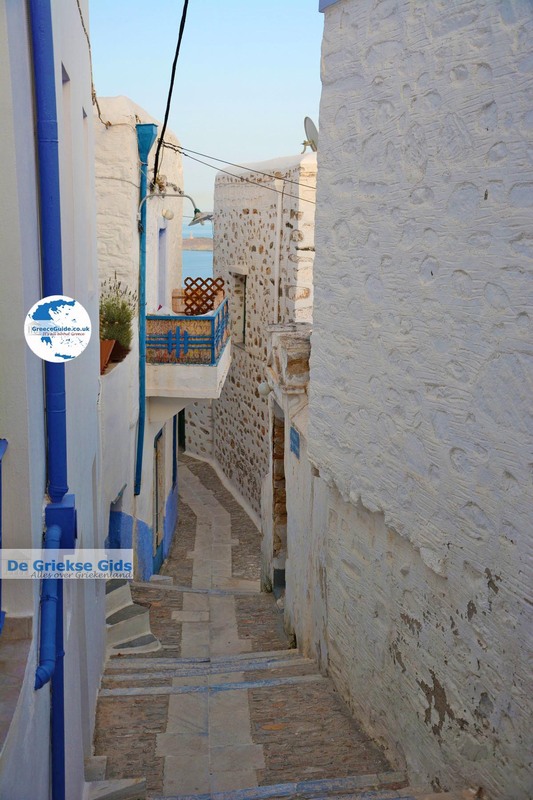 It is situated on the slopes of a hill and is built amphitheatrically, overlooking the sea and the islands of Mykonos and Tinos. 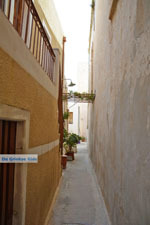 The residents built their town so high to protect them from pirate attacks. 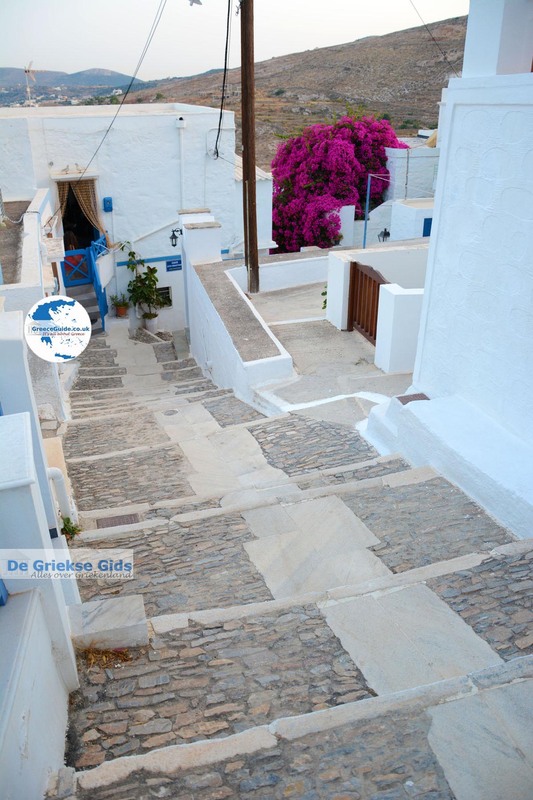 The outer walls of the houses are actually the outer walls of the entire village and thus they formed a kind of natural fortification. 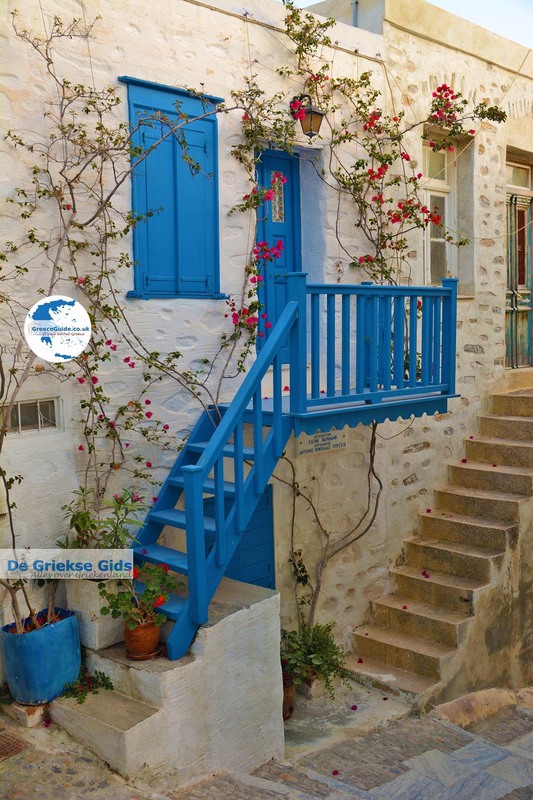 The houses are built next to each other and you can walk up to the top through narrow alleys and stairs. 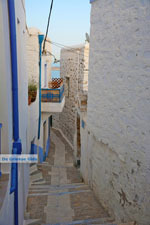 Many alleyways run under the houses, a phenomenon that you also see in other Cycladic islands. 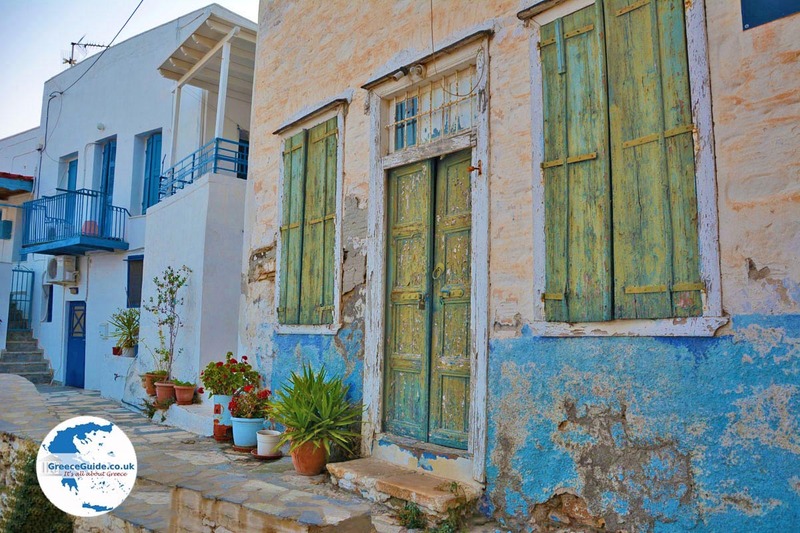 Here, in Ano Syros, you'll find no cars or scooters – creating a very pleasant atmosphere. 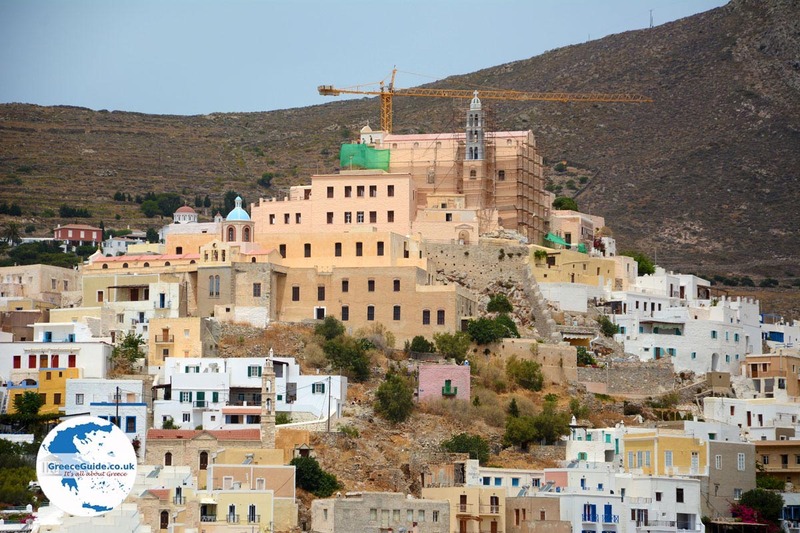 There are no Neoclassical buildings because the poor lived here, the working class of Syros. The picturesque atmosphere is impressive. 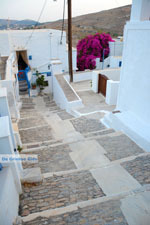 The hill on which Ano Syros lies is called Mesovouni. At the top is the Catholic church of Aghios Georgios or, as the locals call it, the church of San Giorgi (St. George). Since 1652, this cathedral of Aghios Georgios has been a seat of the Catholic Church. Besides this cathedral, there are two monasteries built in the year 1535; a Capuchin convent and a monastery of Jesuits. 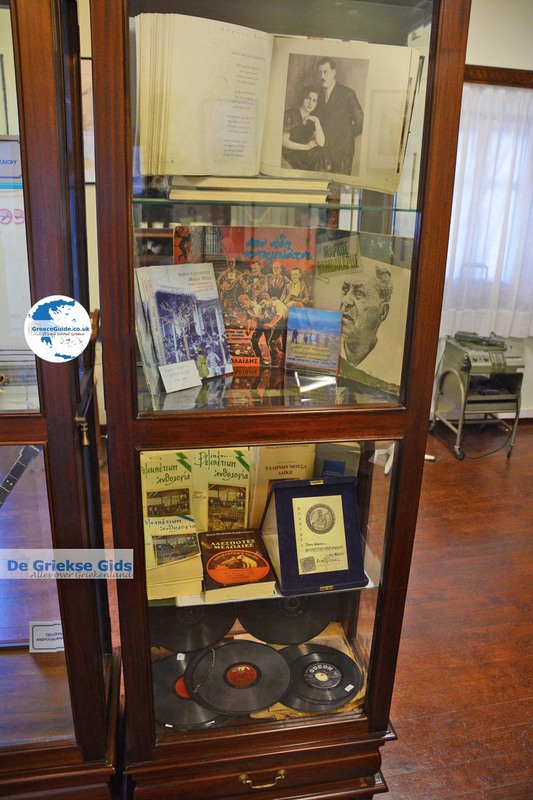 In Ano Syros is a small square with a bust of Markos Vamvakaris, a famous Greek musician and composer of Rebetika music born in Ano Syros. 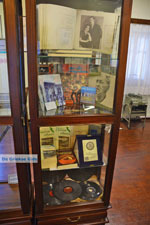 There is also a museum with personal belongings of Markos Vamvakaris. 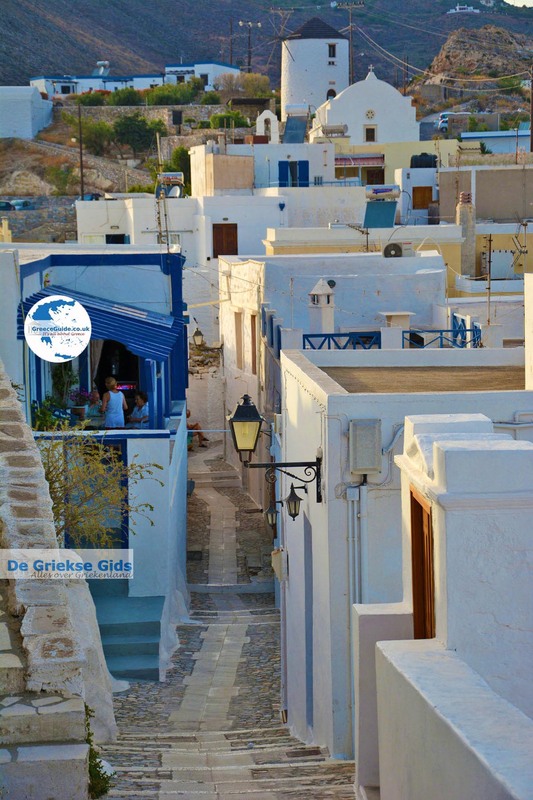 In the village there are many nice taverns and kafeneions and it is a joy to sit on a rooftop terrace, as the view of Ermoupolis is really fantastic. 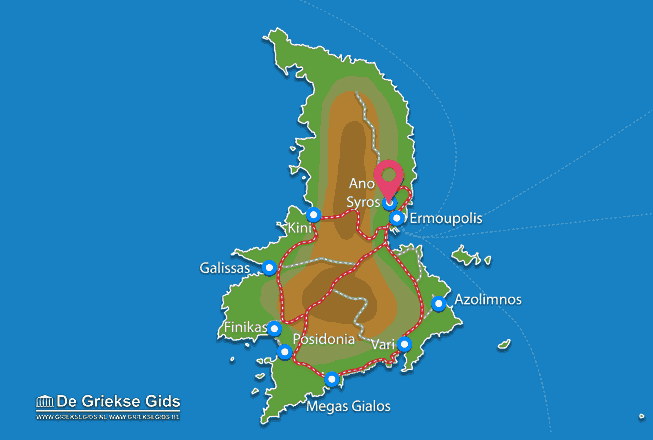 Syros: Where on the map is Ano Syros located?